October 27, 2013. Sky72 Golf Club, Incehon. Actor-Singer Lee Seunggi, KB Financial Group’s endorsement model, participated in the award ceremony for the 2013 KB Financial Group Star Championship, the final major for the Korea Ladies Professional Golf Association (KLPGA) tour. Joining KB Financial Group president Im Yong Lok and PGA America pro-golfer Y.E. Yang, Lee Seunggi took in the final holes of the round, and presented flower wreath and ‘official hug’ to winner Lee Seunghyun (22). Gosh, I’ve been in love with the serious and heavy scenes Seunggi’s been acting on Gu Family Book, and seeing Kangchi single cuts mashed up like this alongside Dong Yi (Hyojoo) brings an awesome weightiness to his character and the drama. Hope we get to see even more of Kangchi like this in the coming eps. A DCLSG fan posted these caps a while back – Seunggi’s parental figures from his dramas. Impressive list of beloved, top veteran actors/actresses. Made me think of this in light of Kangchi scenes with Gu Family Book’s Lord Park, and more recently Lee Soon Shin, played by Yoo Dong Geun (57). Can’t wait for more of them! 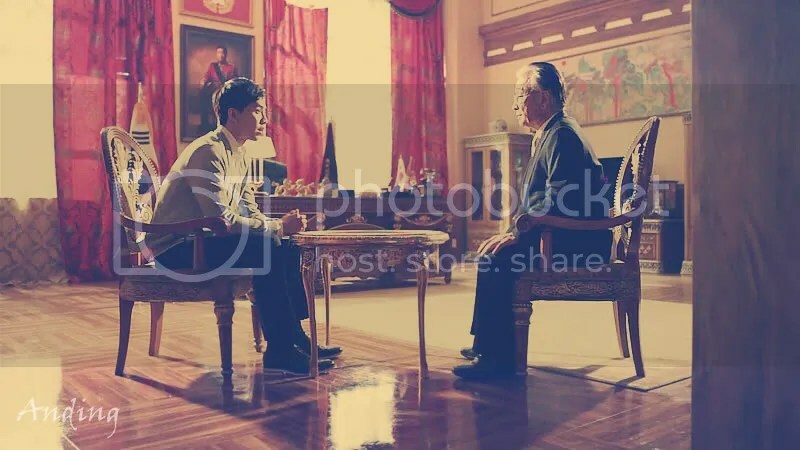 (2012) The King 2 Hearts – Lee Jaeha and father figure Secretary Eun, played by Lee Soon Jae (78). Love he’s become a mentor to Seunggi in real life. Still can’t imagine him in Na PD’s new variety show…. Seunggi cameo would be AWEsome! February 13, 2013. Gaon Awards. Lee Seunggi. BSB: We will announce the final award, the singer for the month of December. Who will that be? Presenter: I’m presenting but shaking… Ahh~ this is a person I really like. BSB: Yes, all women like him. Presenter: Did you see who it was? Presenter: And not only as a singer, but also shining as an actor and active on both fronts. BSB: I’ve filmed with him before… (shouts of LEE SEUNGGI!) As an actor, he’s also a very skilled friend. Presenter: The 2nd annual Gaon Chart Kpop Awards, Singer Award for the month of December, is Lee Seunggi! 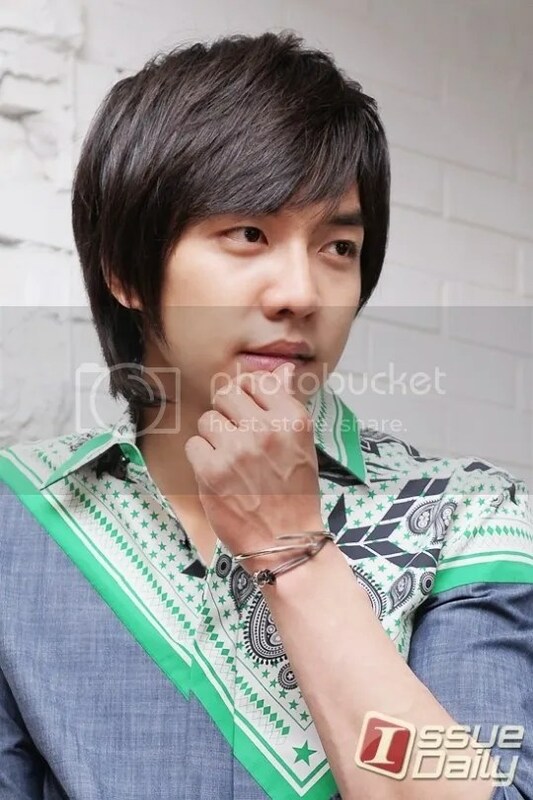 LSG: Thank you. I wasn’t able to be at the Awards Show in person last year so it’s great to be here together this time. Actually, I didn’t anticipate this album in a big way but mainly wanted to do music that I liked, so thank you again to all our fans who loved it. And for putting in a lot while making the music… Hook Entertainment’s Rep, Kwon and all the others, executives, our managers… thank you again. And to Lee Sunhee sunbaenim, I want to say thank you again here. And lastly, while making this album, becoming a great music sunbae and good friend, I’ll share this honor with the skilled Epitone Project.